per week 1 ad network dont use all together they affects each other rates. 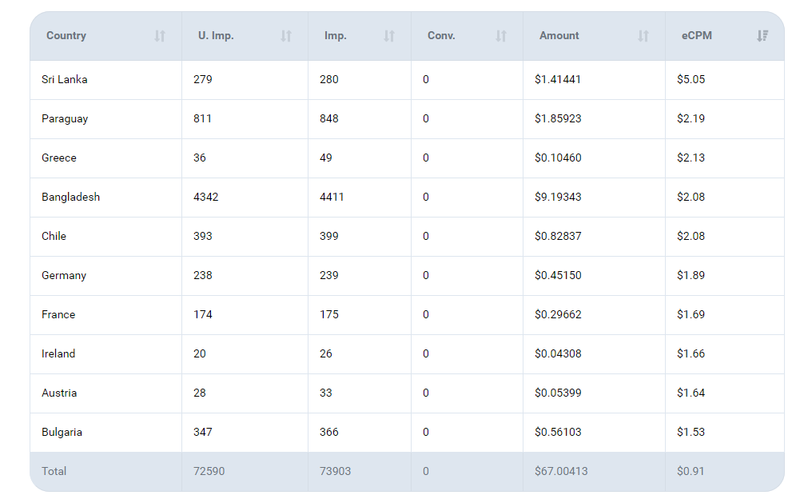 After that calculate avergae Ecpm of full week and join the ad network which gives highest rates for your adult traffic. 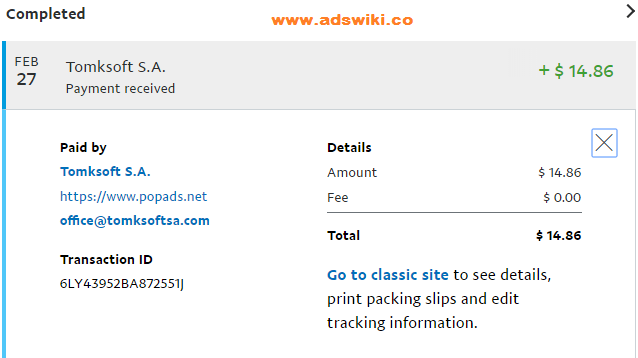 Popads is Legit and best popunder ad network in which paying their publishers in time.On dailly basis with multiple payment methods like paypal,alertpay,payza. 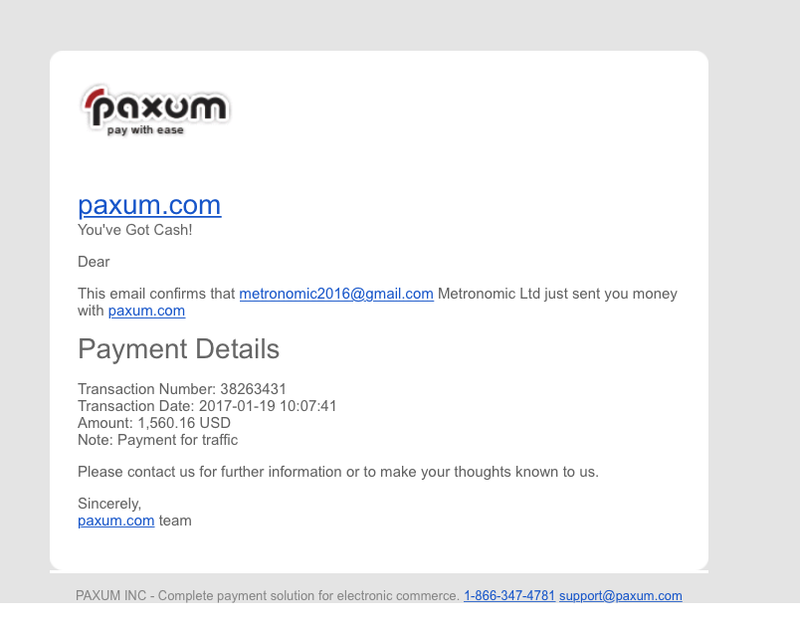 Have only 5$ min payment requirement.Have highest rates for adult niche traffic websites.from 1.2$ to upto 7$ ecpm for adult traffic. popcash is popunder based advertising and it is highest paying network in popunder advertising industry.its cpm rates are also highest in industry. They pays cpm from avg 2-4$ to upto 6.4$ per 1000 views. 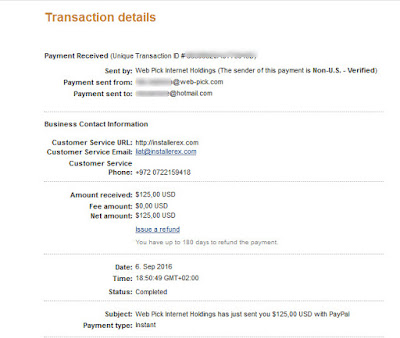 popcash is paying publishers from years without delay and it is fastest paying ad network usually i get paid within 12 hours of requesting payment and some time i got paid within 1 hour of request. 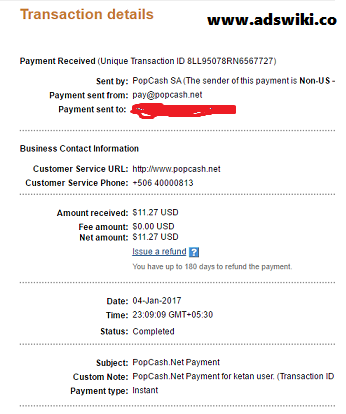 No any other ad network pay as fast as popcash i would say popcash is fastest paying popunder network. 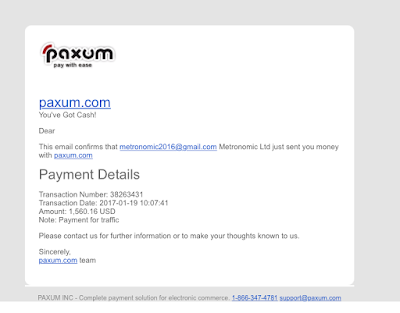 also gives various payment methods.Simpler process for payment request.and min payment is only 10$ which is easy to achieve due its high popunder ecpm rates. clickadu is cpm popunder and CPA based ad network gives 100% fill rates.and also provides advanced targeting like geo,device type,site and more.also provides quality traffic with bot and fraud filtering.there are 2370 active publishers are working with clickadu ad network because they are legit and in time paying ad network and also provides good rates.also pays high rates for ADULT TRAFFIC.monthly and bia-weekly payment processing with various payment methods like paypal,paxum,webmoney,wire transfer and payoneer.but their min cashout limit is high 100$.means small blogs with less traffic needs more time for reaching min payment.and you will also earn referral commision of 5% when you refer advertisers or publishers. ad maven is popup/popunder based cost per mile ad network.having 15 years experience in online advertising. Beside leading in pop advertising ad maven also offers diferrent types of monetization methods such as popup,banners,interstitial,new tab,lightbox,slider ads and many more ad formats for publishers. they have very high rates for all countries.they pays 5$-8$ for US traffic and for brazil they pays 1$ to 2$ cpm and averagely they pays 3-5$ ecpm. 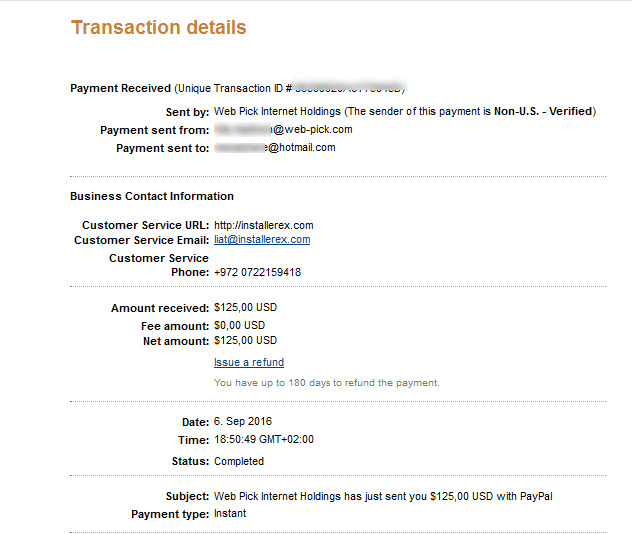 They also accepts adult blogs and websites.offers various payment methods and timely payents. their system bypasses every ad blocker which increase earnings by 25%. EARNING PROOF : EARNING REPORTS : ECPM RATES of admaven. 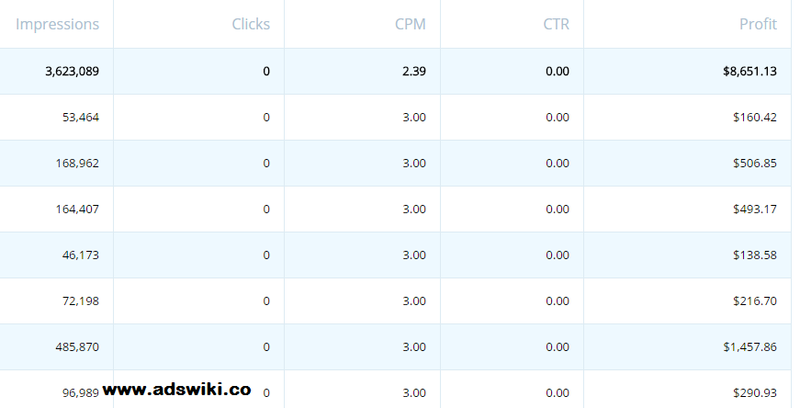 Ad-maven cpm rates for 1st Tier countries like US,UK,Canada. pinvert is new ad network which set their trust in very low time. Because quality of their service. They are also a popads alternative because of their high rates. I read in some forums about is pinvert paying higher rates than popads.Pays for worldwide traffic. pinvert have highest rates for adult publishers. pinvert approves website with Min 3 months domain age & less than 2 million alexa rank in adult niche.